Are you struggling with weight gain, digestive issues, food sensitivities, or sleep problems? 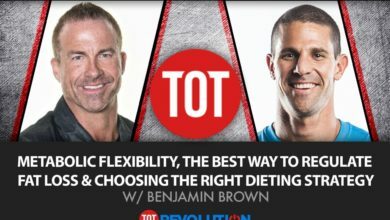 Find out how you can reclaim your health by checking out my podcast with Shawna Curry. I’m not just trying to keep you alive. I’m trying to help you live this vibrant, richer life where you can do what you want to do, have more energy and be a better person in everything you do. Shawna is a registered nurse, professional coach, and fitness instructor. She is also an Amazon bestselling author. Her book, Healthy by Choice: Your Blueprint for Vital Living, hit the #4 spot on the bestseller list just 48 hours after launching. Shawna’s journey into health and wellness stems from her own struggles with food sensitivities, inflammation, sleep problems, and multiple sports injuries. She felt broken and helpless. Using a combination of her education, experience in the health and fitness world, and some experimentation, Shawna was able to overcome her health challenges. Now, through her company Your Lifestyle Strategy, she inspires others to take charge of their own health by providing total health solutions that promote all aspects of healthy living, including fitness, sleep, nutrition, self-help, and overall lifestyle strategies. 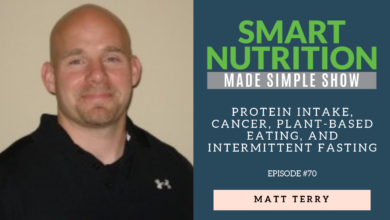 During my awesome podcast with Shawna, we talk about why she decided to become a registered nurse, the core components of a healthy diet, major flaws in our hospital system, her new book, and much more. 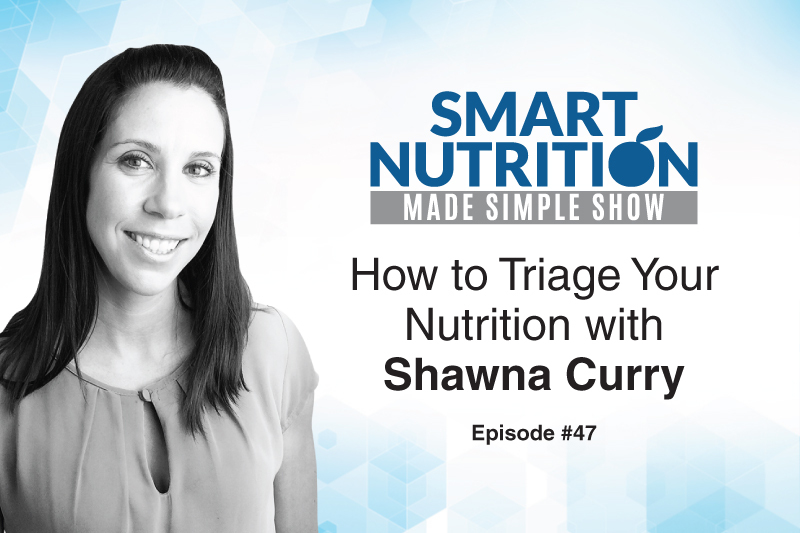 Shawna is just a wealth of knowledge and you will learn a ton of incredible tips for helping make smart nutrition simple. Also, don’t forget to check out Shawna’s book Healthy by Choice: Your Blueprint for Vital Living on Amazon. 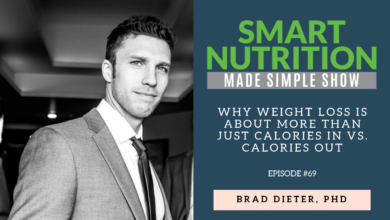 In it, she goes into more depth about the 7 pillars of health and reveals easy lifestyle changes you can make without needing to rely on gimmicky, fad diets.